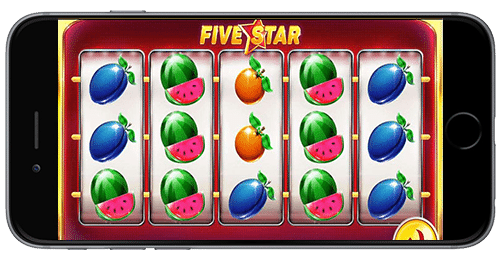 Five Star Slots is an exciting as well as unique mobile slots game from Red Tiger Gaming. This slot game is full of surprises for the players at each point. 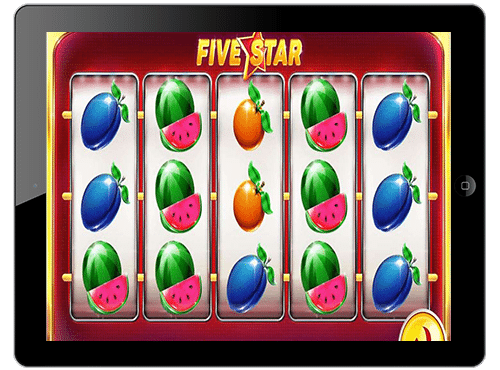 The slot carries a retro look and its theme is inspired by the classic fruit machines. The players can expect a nice Return To Player Percentage of 96.10% from this slot.